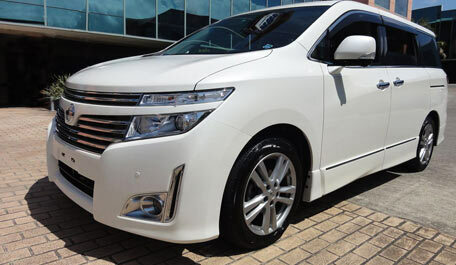 Best People Movers - Sydney’s Best Dealership For Quality Japanese Imports! Car squash is real, and it's painful. Just like Cool People Mover Envy. Is 5+2 SUV too tight? Boot space disappears with all seats in action? We have a better fit for your family. Put a smile on everyone's faces and download "Cool People Movers" Cheat Sheet now! Luxury MPV made in Japan: 360 all around cameras, Proximity Entry/Start, 6 airbags, Drop down DVD and electric sliding doors. As new condition inside out. Fully serviced. New tyres, spare proximity key. 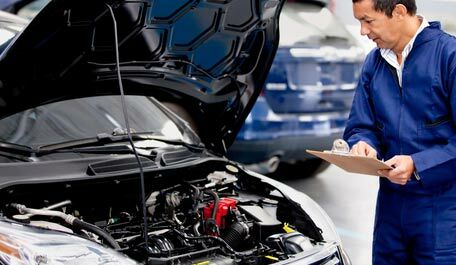 Discounted Cash price includes Australian compliance, full mechanical service, full detailing and spare key. ID443. On Easter Sale now! $4,000 OFF till 21/04/19. Love black, low mileage and full spec? New stock prestige black RIDER model with verified low mileage of 58,800km only. Discounted Cash price $32,995 includes Australian compliance, full service, full detailing, spare key and brand new tyres only. Full size luxury MPV with walk through leather interior for seven. Super comfy seats , easy access to any seat or row. ID10445. $25,995 Easter weekend only! Premium Rider Autech model with dual Sunroofs, 360 all around cameras, Proximity Entry, Keyless Start, Drop down DVD and electric sliding doors. As new condition inside out. Fully serviced. New tyres, spare proximity key. Firstly, thank you very much. A very beautiful car. Extremely satisfied!! 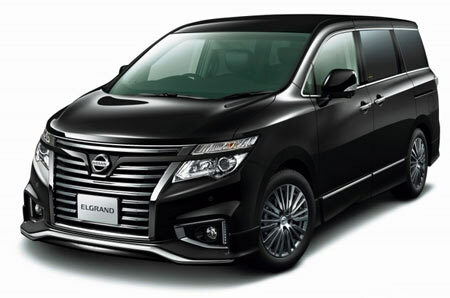 You definitely sell the best quality Elgrand's on the market. Your assistance from day 1 of meeting till the day of pick-up; you were patient and helpful in every way. Thank you for such a pleasant experience. Natalia, thank you very much, we arrived safe in Albury no issues!! Very happy with the car! Thanks also for meeting us out of hours, really appreciate it!! I wish to thank you for your continuous help and support. Your assistance, customer service, promptness and honest approach are unmatched not only in the automotive sector but in life in general. We decided to buy from Natalia at Best People Movers in Sydney even though we are from Adelaide, and was BEST decision we ever made. Everything she said she delivered on, could not be happier with the car. Would recommend her to anyone who wants a stress free purchase and to end up with a car that you just can't fault. What an excellent car buying experience, after many imports in my life this was a pleasure to deal with you. No hard sell and you had many quality cars to choose from, good dilemma to have. Thank you, hope to buy another car from you in the future.